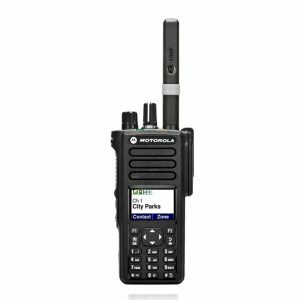 The Hytera PD372 digital two-way radio presents a compact, light-weight, slim and sleek radio unit with an attractive and non-invasive design. Ideal for hospitality, admin and office duties where a smaller, yet more rugged and quality unit is required. Get more performance and battery life via digital operation (dual-mode capable, analogue and digital) where 2 simultaneous voice calls are possible at the same time. 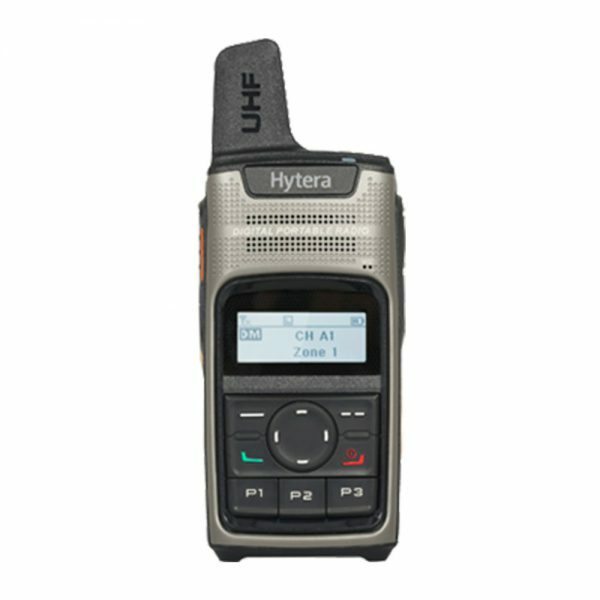 Hytera PD372 Fits comfortably into the pocket for discreet operation. Easy and convenient charging via micro USB port. 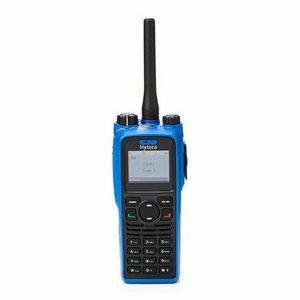 Can be programmed with private frequencies for critical and sensitive communications. Supports text messaging up to 64 characters. 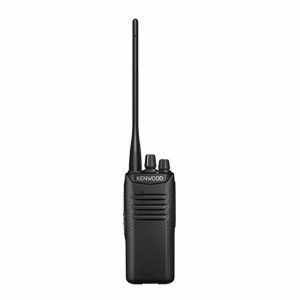 Ideal for sporting events, hospitality, retail, warehousing, administration and more!